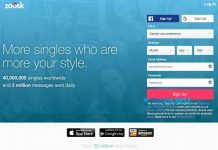 Home Dating sites FriendFinder Review: Is It Good for Finding True Love? 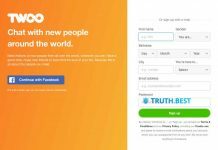 FriendFinder Review: Is It Good for Finding True Love? How much does FriendFinder cost? FriendFinder is a combination of social networking platform and dating site. Currently, it has almost 2 million active members worldwide. It is a good place to have fun and meet new people. To get started with FriendFinder is very simple. You only need to type several things about yourself (b-day, email, search preference, marital status, etc.). As soon as you finish this information will be displayed in your profile, and other members will be able to view it. How to delete FriendFinder account? This service is mostly used by people who are searching for casual flings and arrangements. Compared to other dating services, FriendFinder offers more types of relationships, e.g., straight, gay, lesbian, bisexual. Since FriendFinder is similar to social networking platform, it is available for people of different genders and sexual preferences. This service is not for those who crave for long-term relationships or marriage. 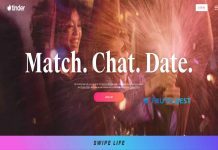 So, if you have serious intentions, better to consider the other dating platform. 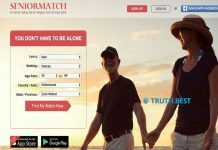 Next articleGrindr Review – Is This Queer Dating Platform Safe?